Man I've really managed to fall behind on the blogging these last two months. For some reason, not even sure what to be honest, I just didn't get around to finishing posts despite a lot of new stuff coming in, various hobby-related projects getting sorted out and even minis getting painted. Time to get back on track. The year is moving on already and my painted minis list could be a bit longer by now, not to mention the ton of half done project in the cue! 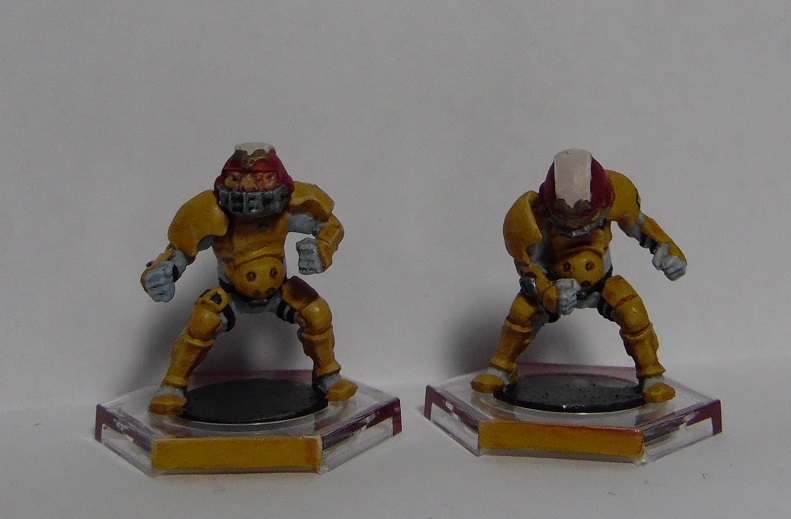 Finished some more Mantic Dreadball stuff a few weeks ago, the Hobgoblin Team. Had a blast with the color scheme. 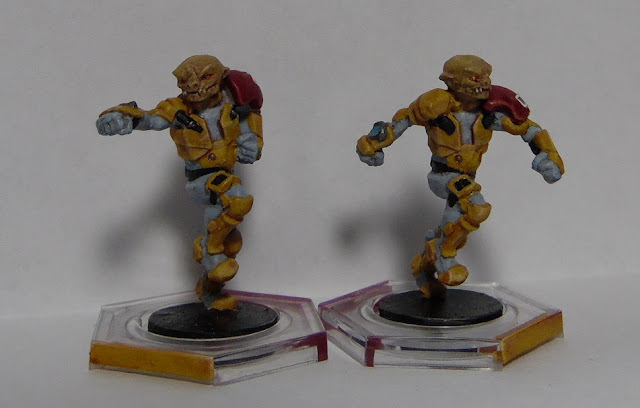 Think I managed to get a nice middle ground with both a brighter color like many of my other teams, as well as making them look a bit dirty and dented at the same time. Hobgoblins are supposed to be messy and far from friendly on the nose after all, the latter actually being reflected in the team's rules. Also got around to everybody's favorite lovable idiot Schnorkel the Avenger, little bit of blending, some stippling on the arms and back et voila he's done. Also got around to cleaning out the display cases. 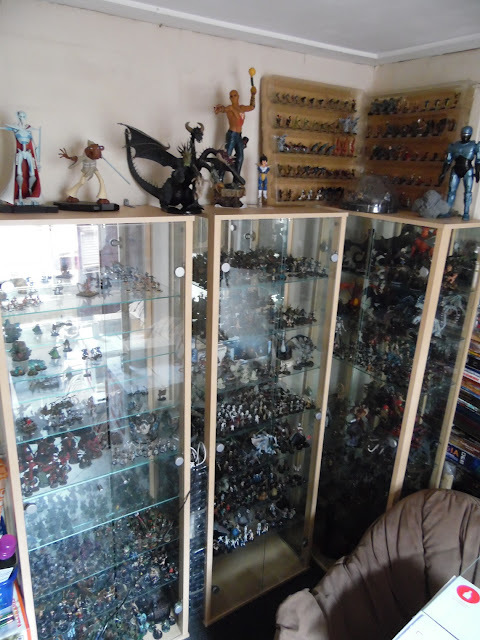 Lots of Mage Knight stuff has gone into storage, some stuff got shifted around, new minis moved in and lots of dust got cleared out. This one was quite overdue! - 2-3 more Dreadball teams are in various stages of assembly and painting, with Dreadball Xtreme Kickstarter stuff most likely arriving any day now as well. - Several Kings of War 2.0 'salvation' projects where I plan to use some weird and unused stuff that's been screaming for attention for years now. 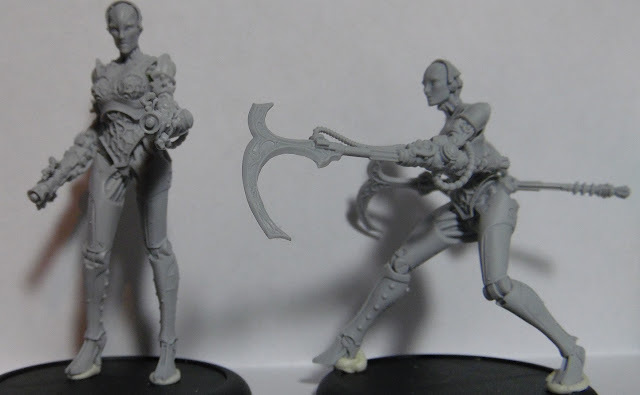 Think stuff like Rackham leftovers, Ganeshi Mushroommen, Zenith Orphans, the Industria Mechanika Forest Goblin garage kit, LotR far Harad models etc. Going to finally find a purpose for those old, lovely models! 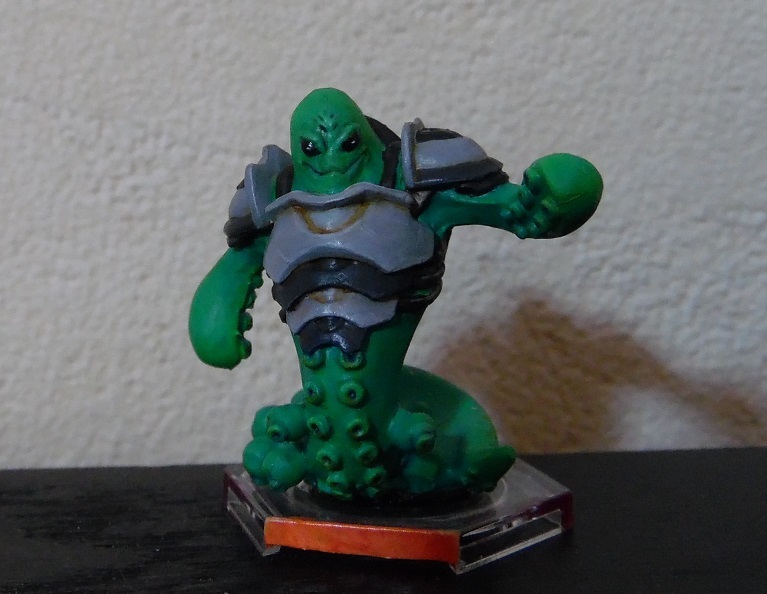 - And then there's minis from Counterblast, Afterlife, Relics, Anyaral, Pulp City, Arcworlde and half a dozen other games. 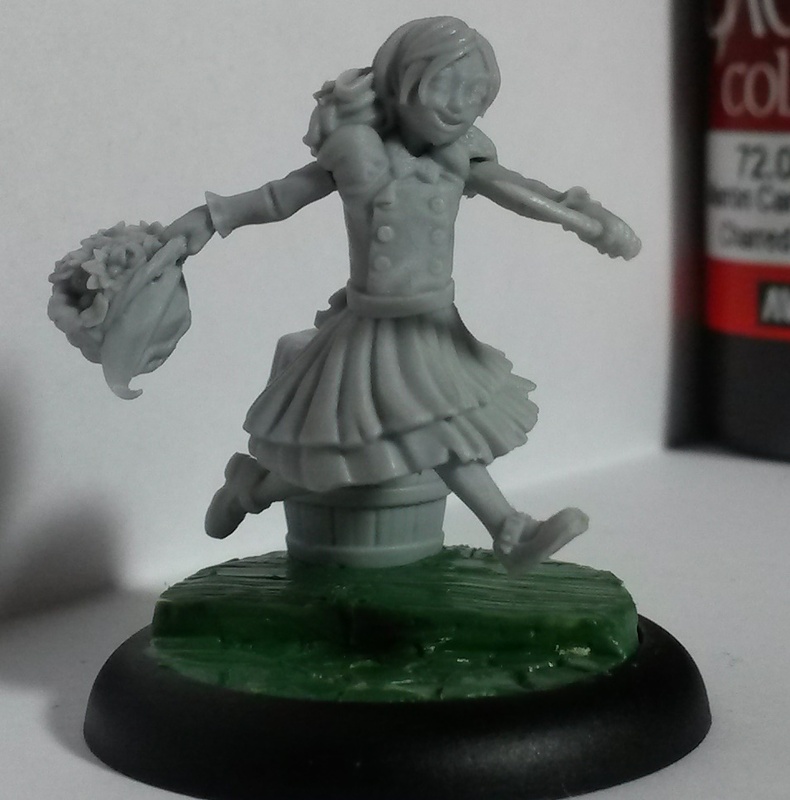 It's really time to buckle down and get some actual minis painted up! 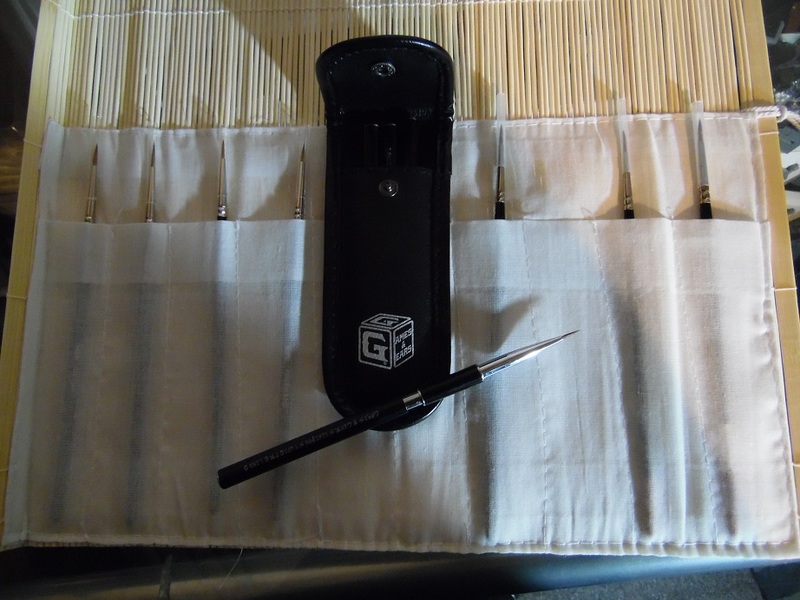 More on this next blog update, but lets just say the painting cue is frighteningly long and full of surprises. - Three more 'Closer look at'-articles, spread out over the next two weeks. 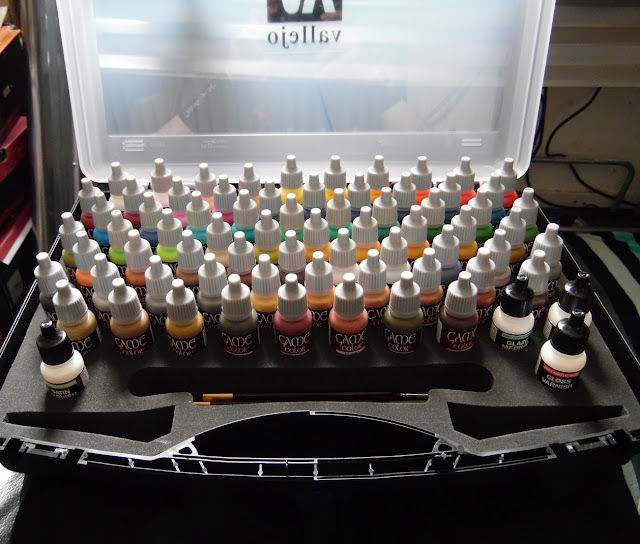 - Talking about the painting cue, it'll be getting slightly longer over the next few weeks. Will be helping out a charity event with a superhero theme, for which I'll be building and painting some custom models. Below are the early concepts, time will tell which ones will turn out to be the successful. The top left guy, based of a Hasslefree models, is definitely staying though. 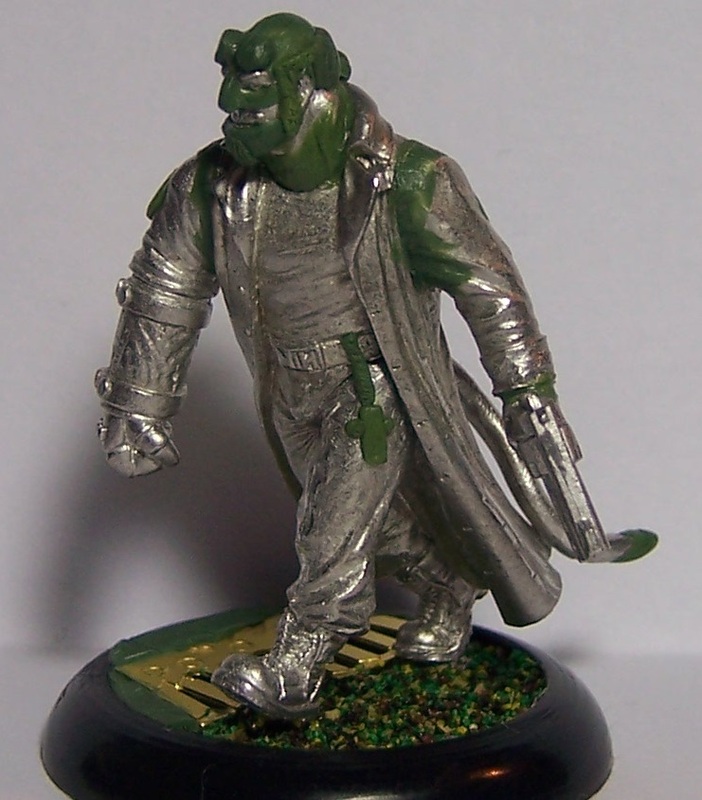 The model is an amazing starting point for a Hellboy conversion, or Sin City's Marv for that matter. 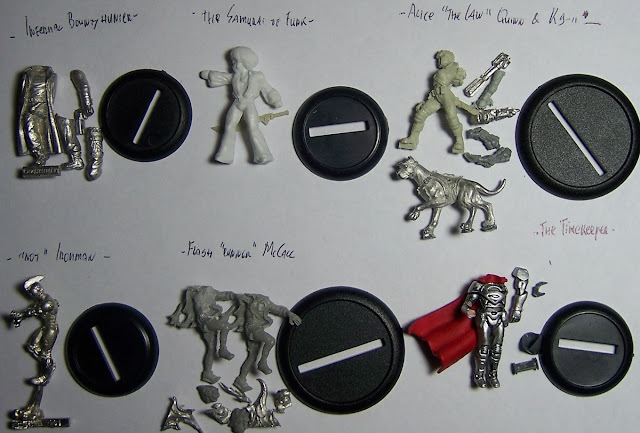 Might even throw that Rocket Raccoon-inpsired mini from Bombshell in there as well, it's for charity after all! Should have some more worked out stuff on these this coming weekend, while the charity details will follow in a month or two (roughly planned for Sept-Oct now. 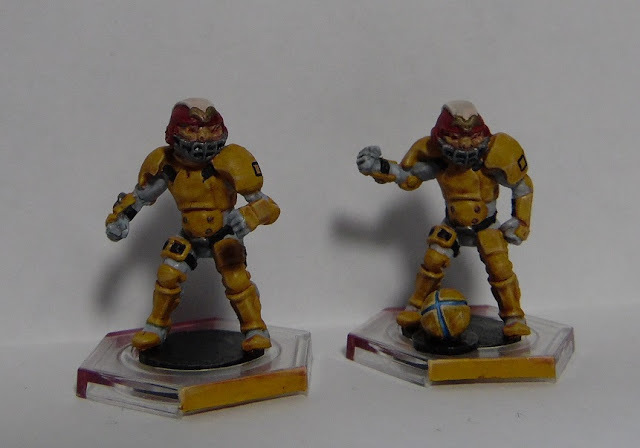 I also like the colours on your dreadball team.